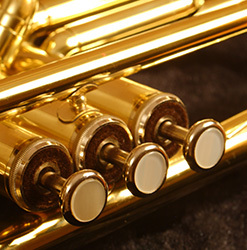 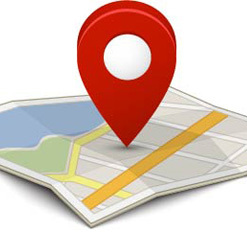 Instrument sales, rental and repair. 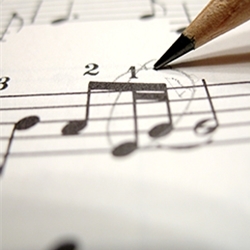 Welcome to John Keal Music Company! 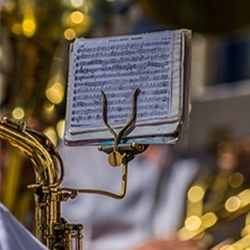 We specialize in servicing school music programs and offer an easy and affordable Lease to Own program for musicians of all ages and abilities. 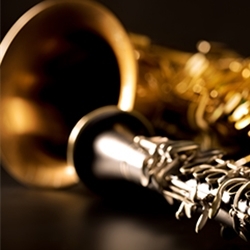 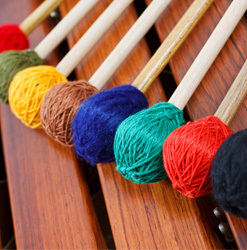 John Keal Music Company is one you can depend upon for everyday Band and Orchestra supplies, Quality repairs and Name Brand instrument purchases new and used. 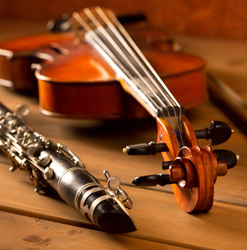 At John Keal Music we understand the importance of music education and participation for all ages. 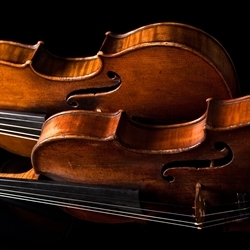 You can also request to have your privately owned instrument picked up from school for REPAIR estimate by filling out our online form HERE! 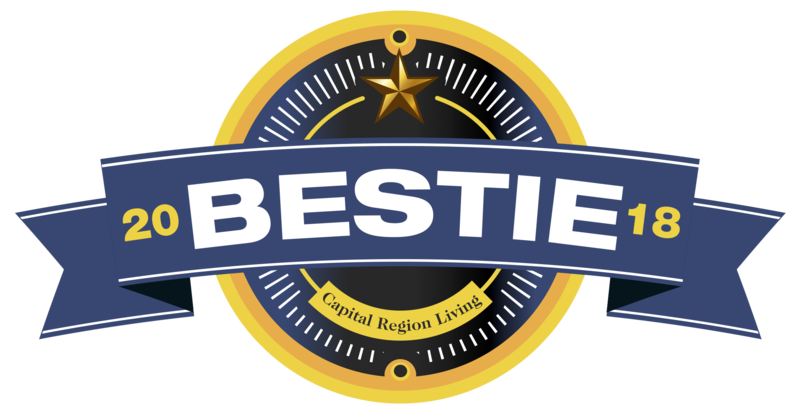 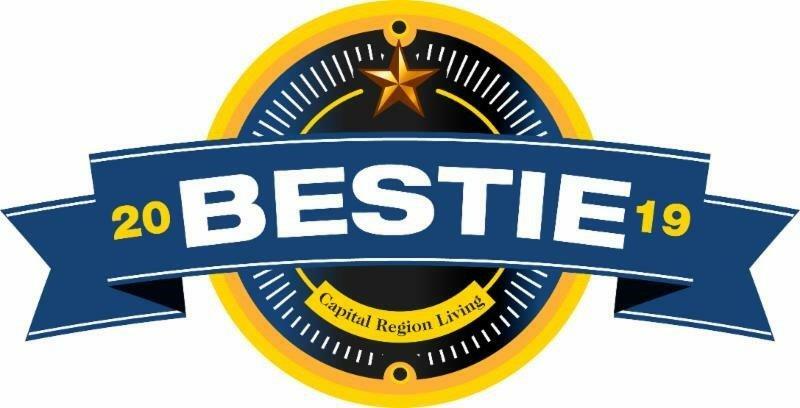 John Keal Music was named "Best Music Store" in Capital Region Living Magazines Besties List for the 2nd year in a row!